"Angel or Demon?" 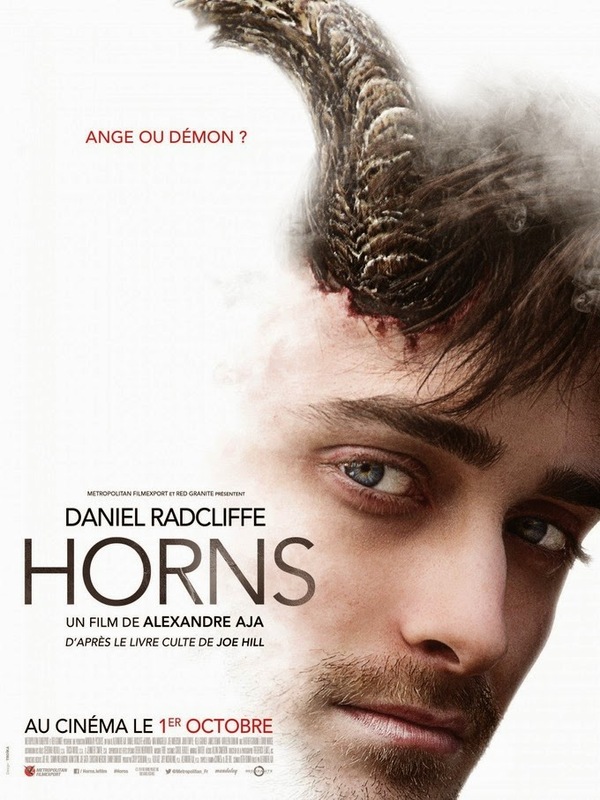 asks the international poster for the upcoming movie "Horns" en francais. Ain't It Cool News debuted the new "Horns" poster yesterday featuring a be-horned Daniel Radcliffe bathed in a white light-adding a lot more ambiguity to the film-and not damning the protagonist as much as the American version of the poster did, which instead stated "Love Hurts Like Hell." Based on the novel from Joe Hill, "Horns" tells the story of a young man accused of brutally murdering his girlfriend, something he can't quite remember if he did or not, who begins to sprout some spectacular demon-esque horns from his head. 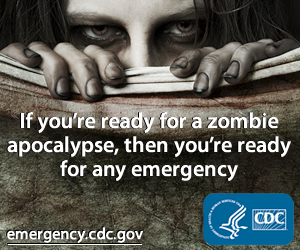 The film is directed by Alexandre Aja, best known for directing the remake of "The Hills Have Eyes." Juno Temple and Heather Graham star alongside Radcliffe in the movie out Oct. 31.